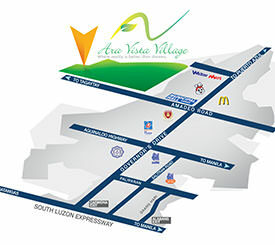 Ara Vista Village in General Trias, Cavite combines nature living with the convenience of modern technology, making it the country’s first Telepolis or an epitome of the Information Age City. 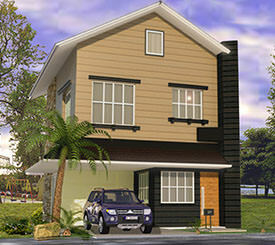 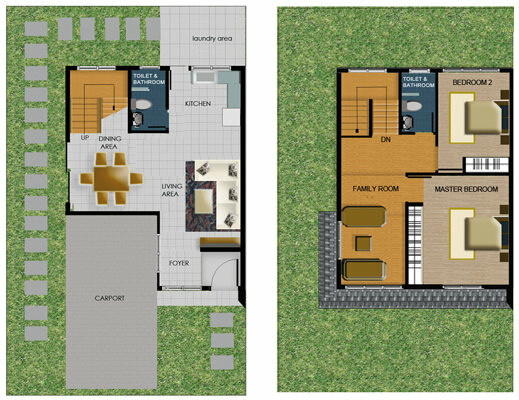 The 50-hectare Wi-Fi connected subdivision is a self-contained suburban community ideal for raising a family. 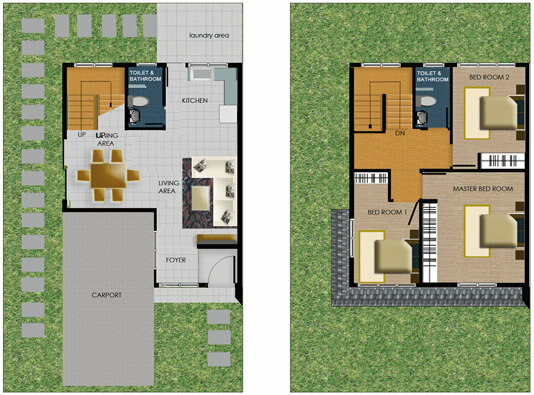 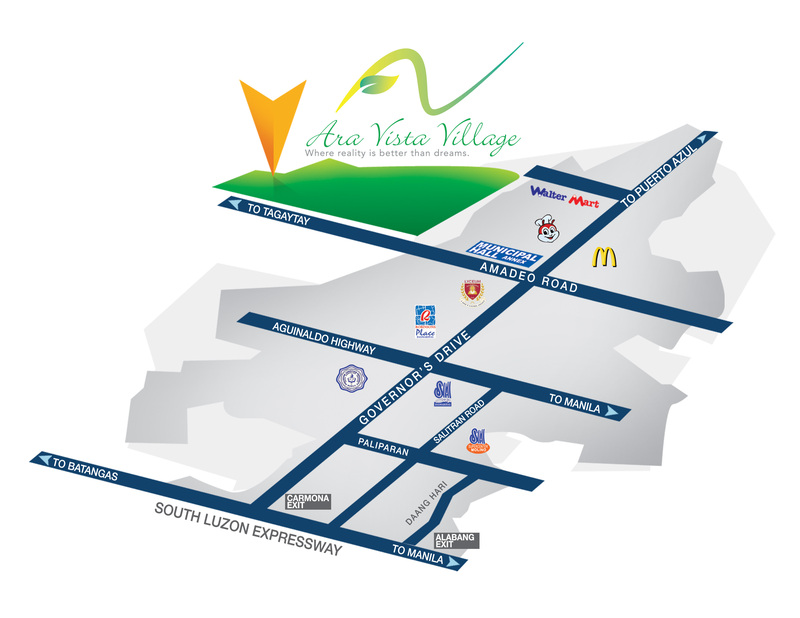 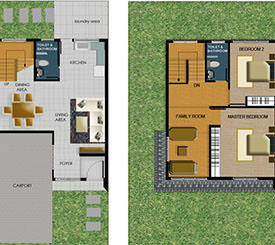 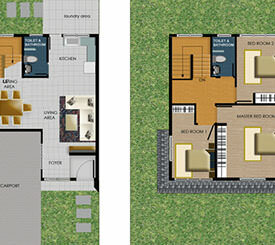 Click here to visit Ara Vista Village’s official website.